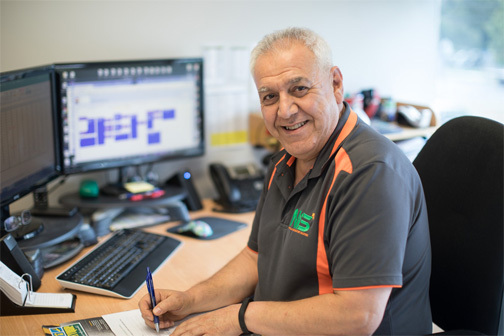 As a Telstra and NBN approved supplier, NIS is here to help you achieve compliance for your property or estate development. Our team are experts in compliance documentation and service agreements and are able to guide you through the “compliance maze” with all Victorian councils. Simply send us a copy of your Plan of Subdivision and building or landscape plans and our team will contact you to discuss what is required to finalise your VC81 Telecommunications Compliance Documentation.